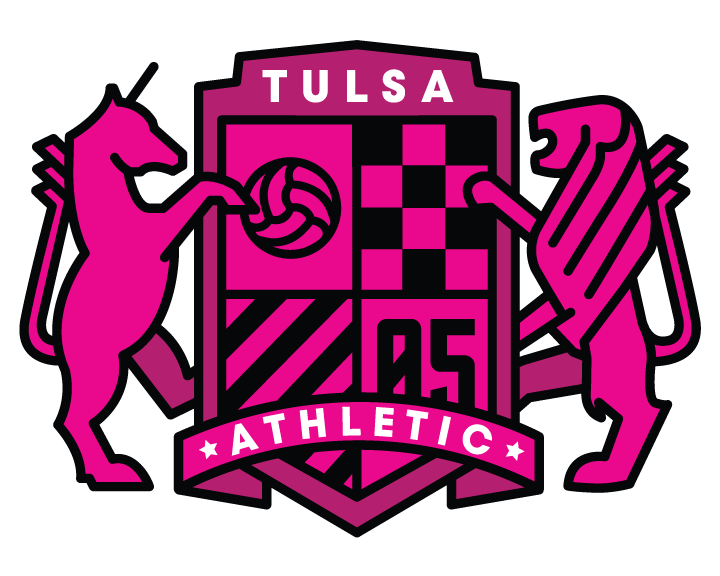 Joe Garcia will be back for this third season with the Tulsa Athletic as Garcia became the first announced signing for the 2019 season. Garcia returns after an outstanding senior year at Northeastern State where he was named an All-American for the second straight season. The 5-4 midfielder netted a goal in the first 11 contests of his senior season before an injury ended his collegiate career in the 12th game. His streak of 11 straight games with a goal tied for fourth all-time nationally and was the longest streak in men’s soccer since the 2012 season. Despite missing the final seven matches of the season, Garcia posted 13 goals, tying for 26th in the nation in NCAA Division II. He finished his collegiate career with 97 points, 34 goals and 29 assists. In his four-year collegiate career, Garcia was a two-time All-American, four-time all-region selection and four-time all-conference pick at NSU. He was named the MIAA Player of the Week six times during his collegiate campaign as a RiverHawk. For the Tulsa Athletic in 2018, Garcia started in 10 matches and scored four goals as a midfielder. He played 737 minutes during the 2018 season. 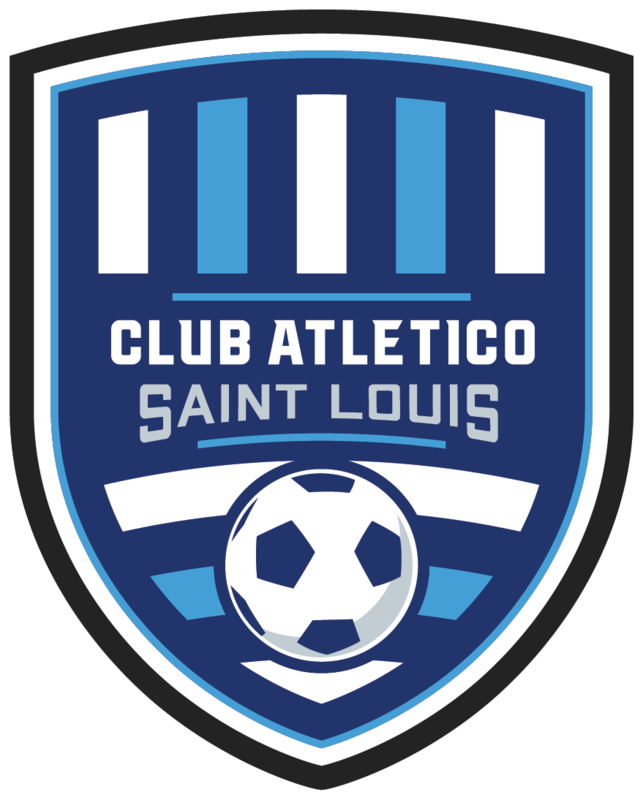 In his first season for the Athletic in 2017, Garcia tallied six goals, including one of the best goals in club history in a win over Ozark FC, in 12 contests and played 997 minutes. 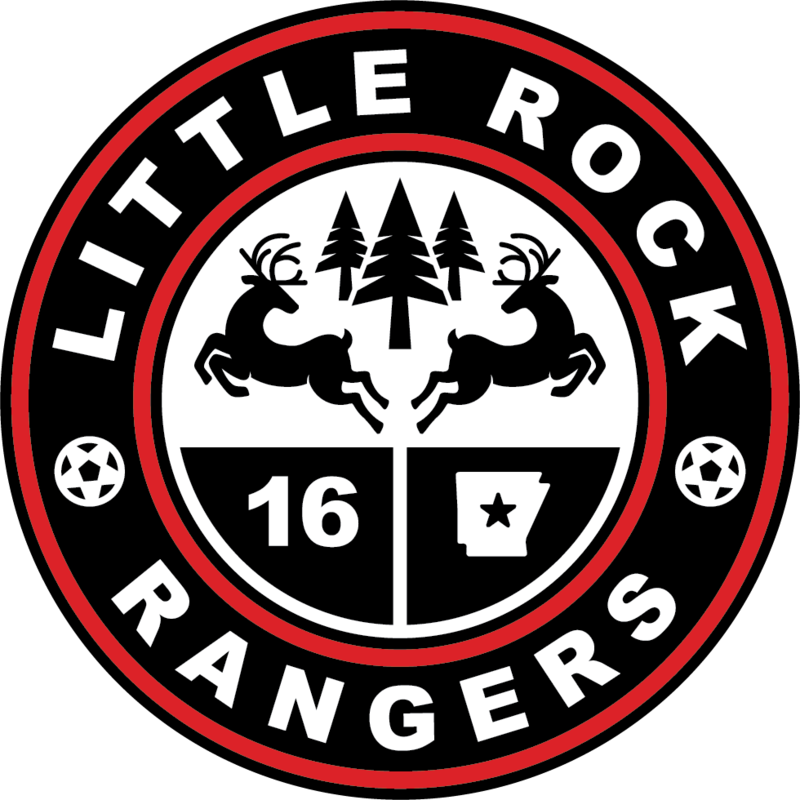 Garcia was named to the 2017 NPSL South Region Best XI Team. 2019 Season Ticket Memberships are now on sale with three different levels available for the 2019 home schedule at Veteran’s Park. 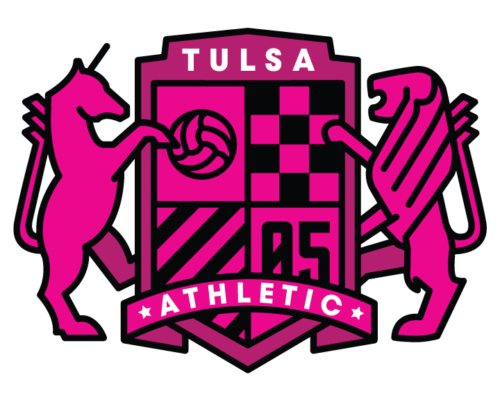 Buy your season tickets today at www.tulsaathletic.com.